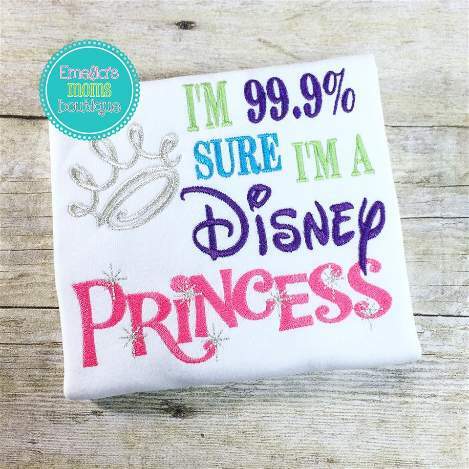 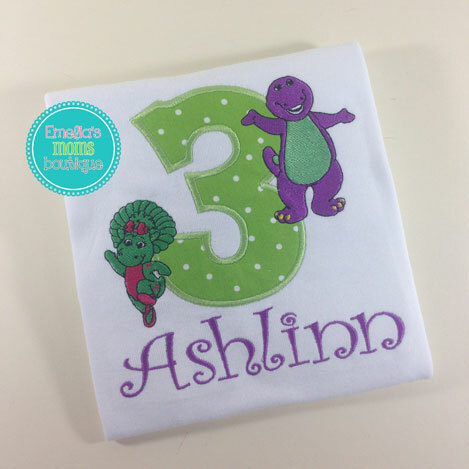 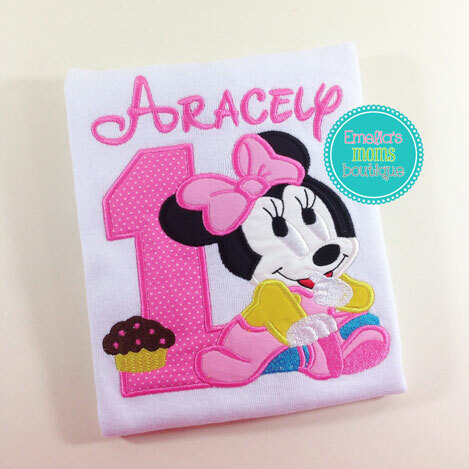 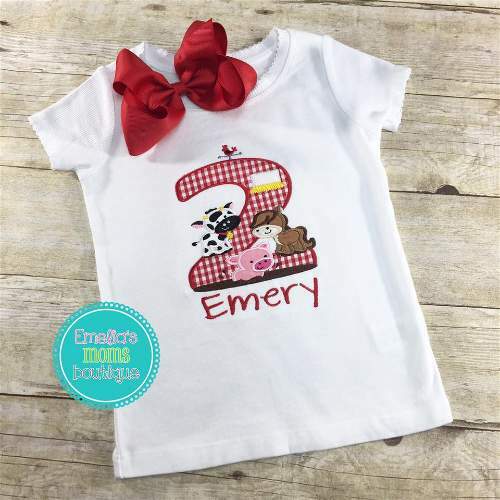 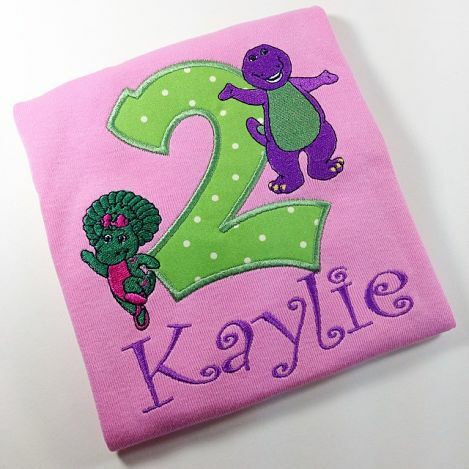 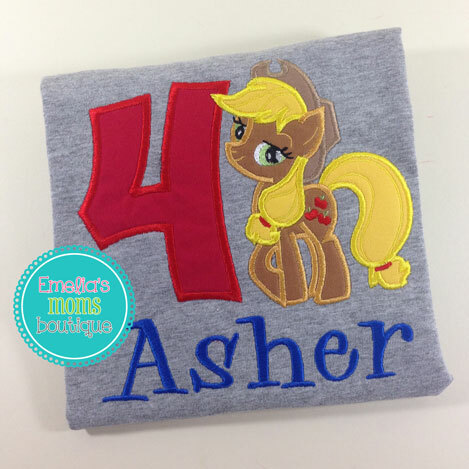 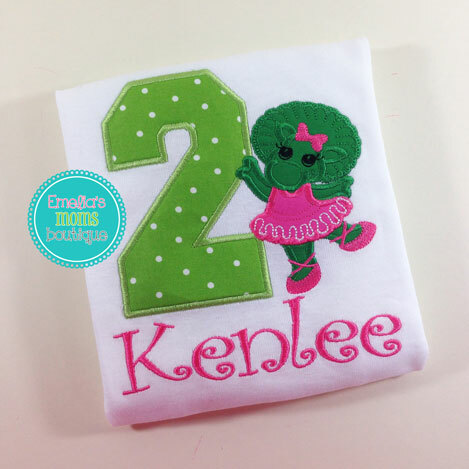 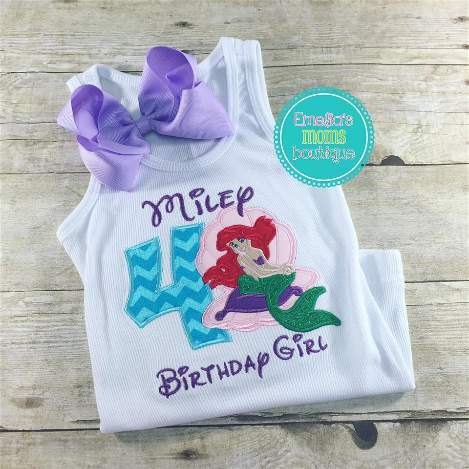 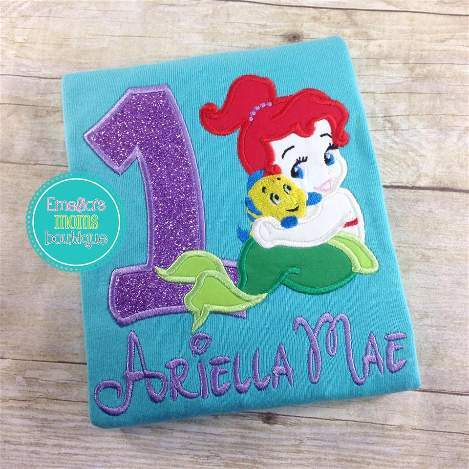 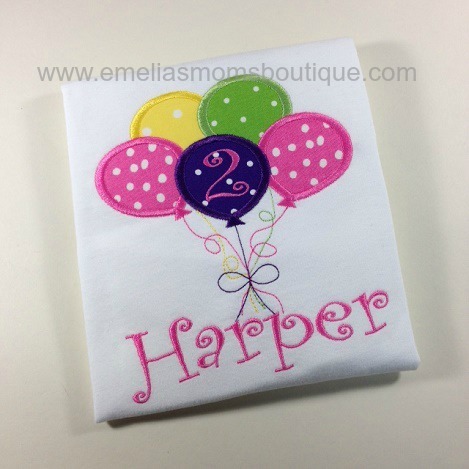 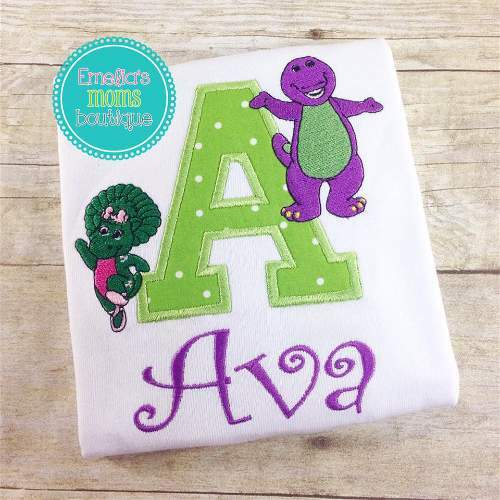 Personalized girls shirts range with Birthday Themes like Elmo, Doc Mcstuffin, Minnie Mouse and so many more. 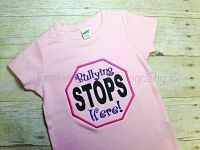 We also carry sibling shirts like Big Sister shirt sets with Little Sister or fun pregnancy announcement shirts. 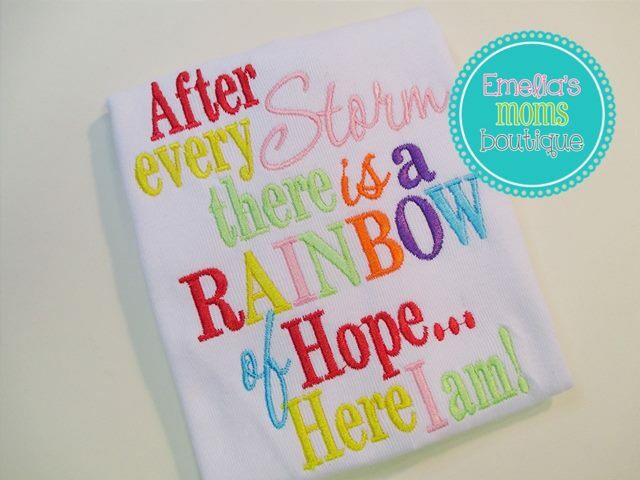 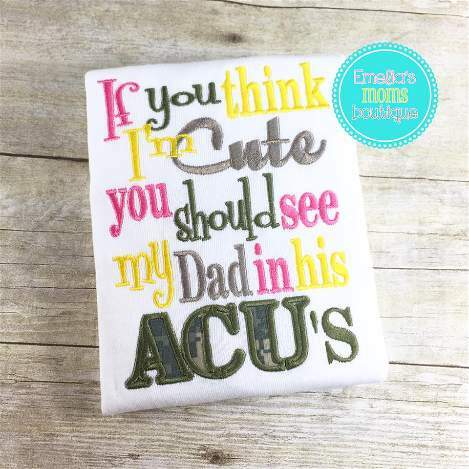 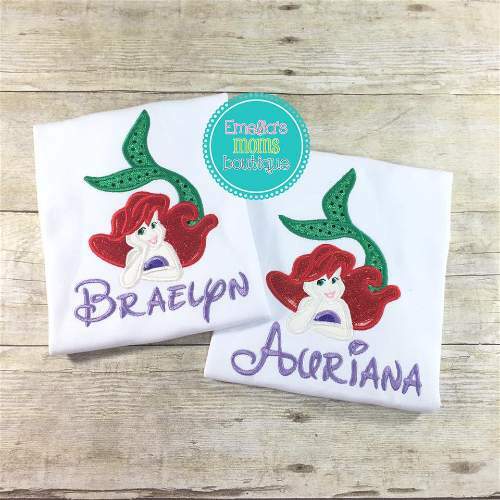 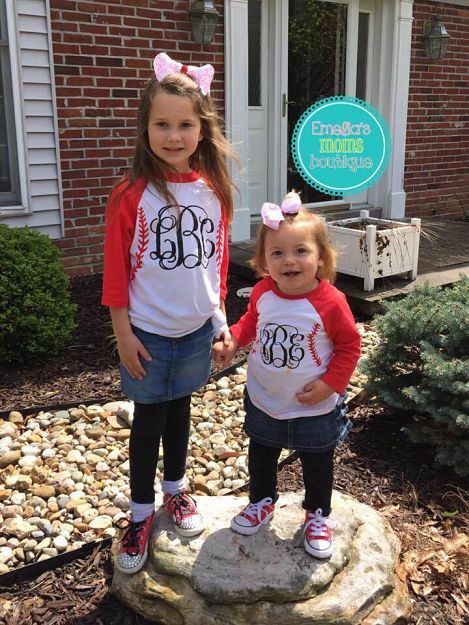 Looking for Mommy and Daddy girls personalized shirts, we've got those too. 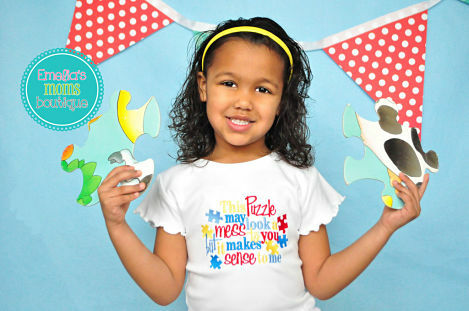 Our Girls Holiday Collection carries Christmas, Valentines, Easter, Thanksgiving and so many more. 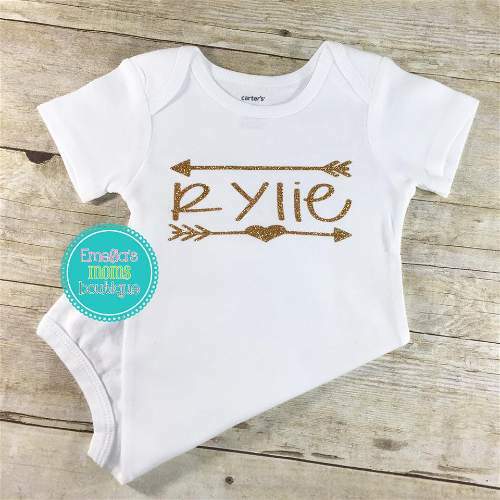 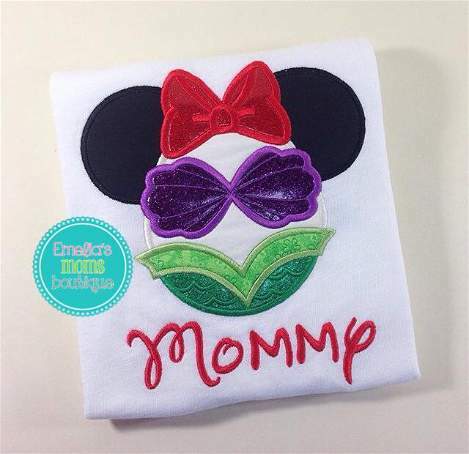 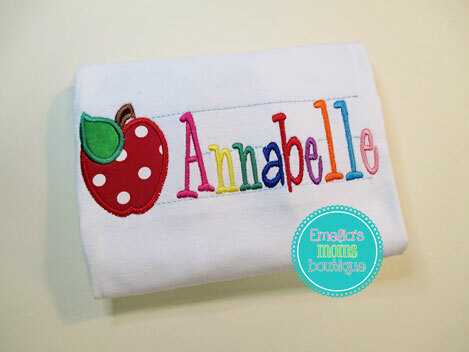 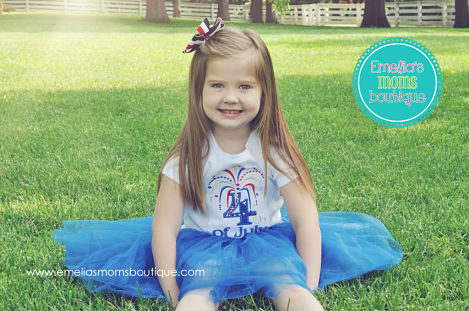 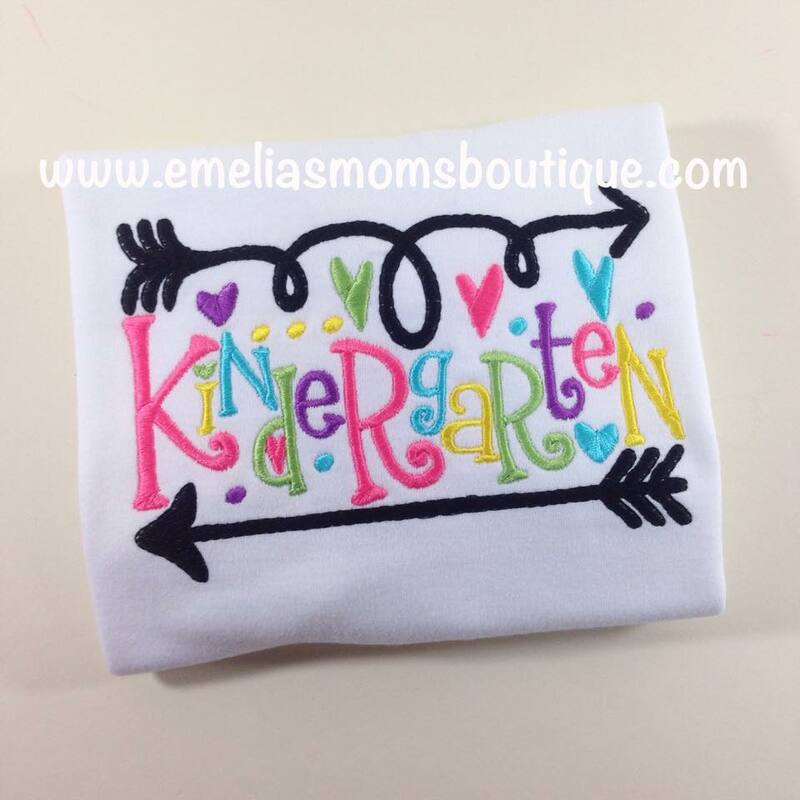 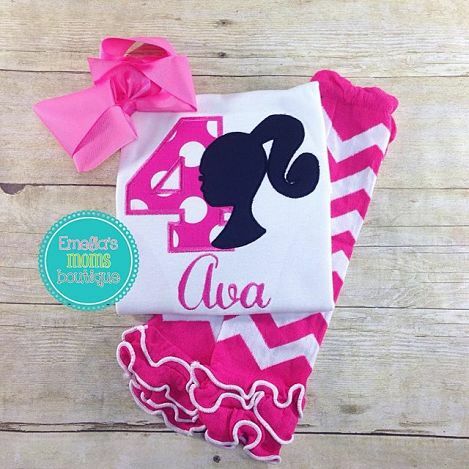 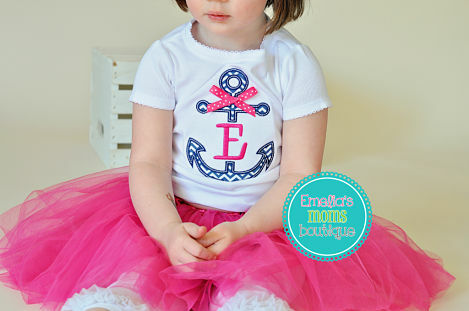 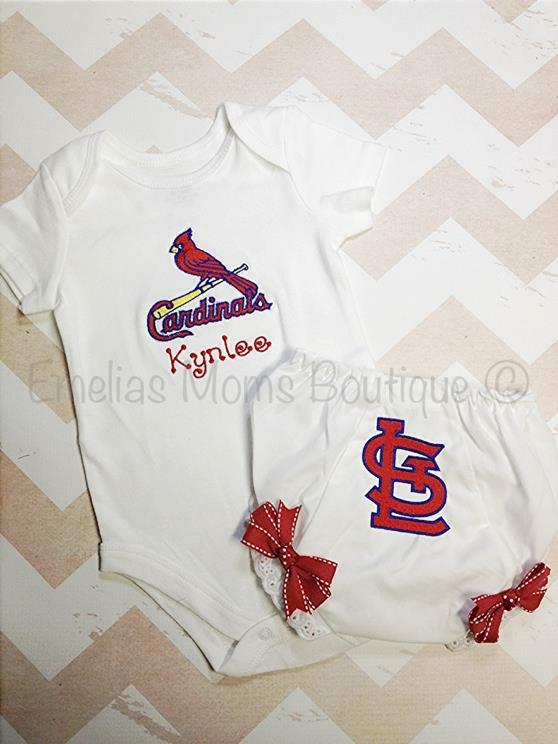 We also offer girls personalized monogram shirts, dresses, skorts, and personalized headbands. 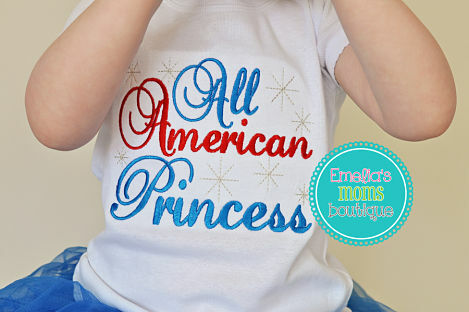 We are here to meet all your needs for girls personalized needs. 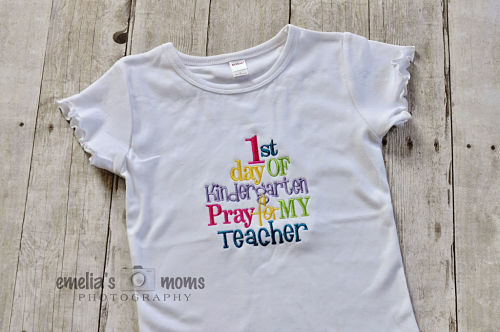 Please feel free to contact us for custom design order. 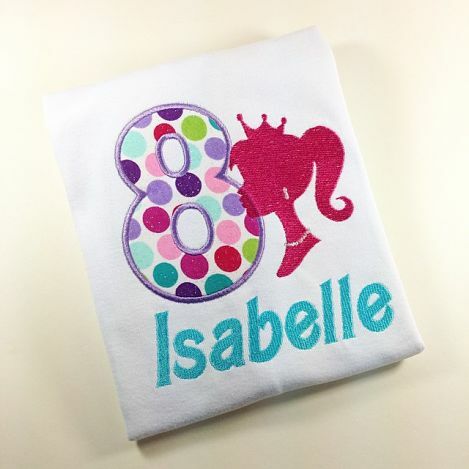 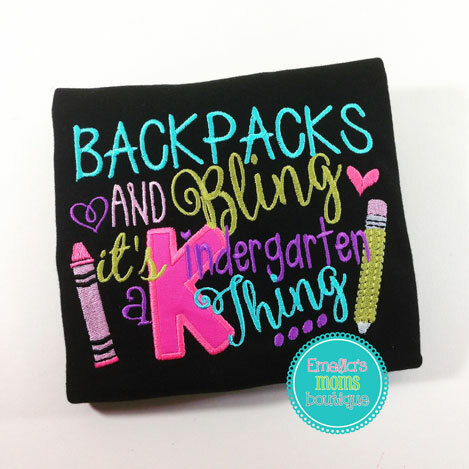 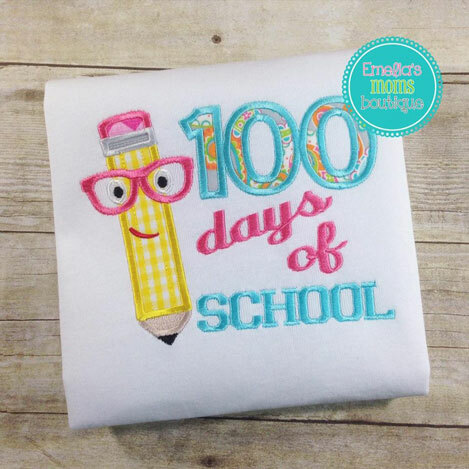 We love making one of kind, unique shirts for your little fashion DIVA!